Rita Barkemeyer: Keeping it all together! OUR CD - THE ROSE TATTOO IS HERE - ORDER NOW! 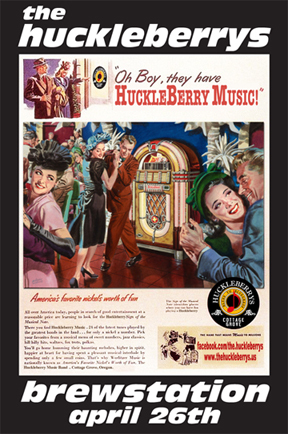 for more info and upcoming Huckleberry events - click here! Randy Farmer - 1947 / 2012 - In our hearts forever - We miss you bro!